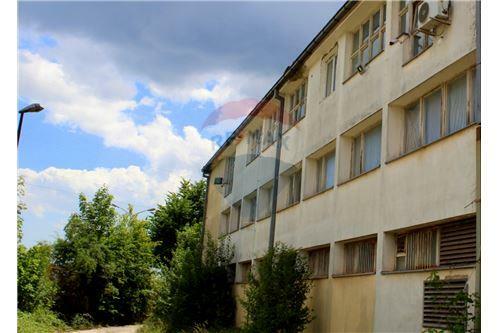 Niksic is a city rich in industrial tradition and highly qualified workers. During the privatization, which is still in the process, many of the factories unfortunately went bankrupt. 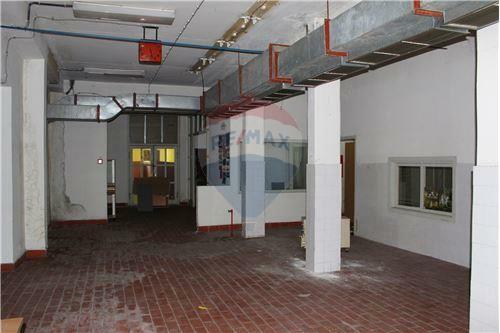 Spacious factory building with the surface of 1799 sqm for sale. 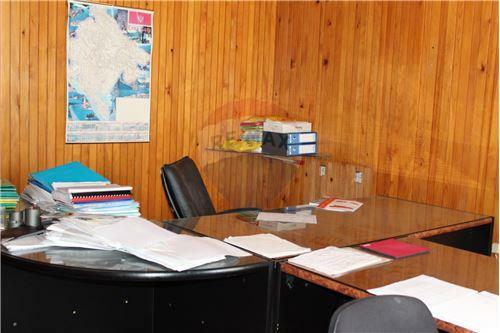 It is located in the center of Niksic, Rudo Polje and it is easily reachable with the asphalt road, as well as with the railway, which makes it perfect location for the future organization of the job in it. 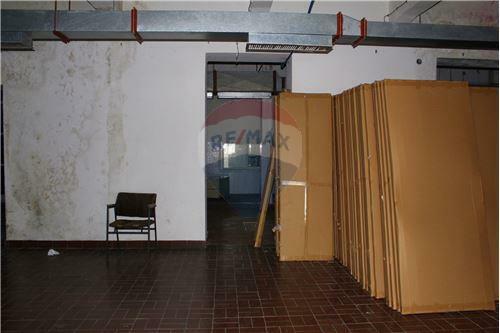 The building has been built with the strict plan, having the large parking space and just as big, space for loading/unloading in front of the building. 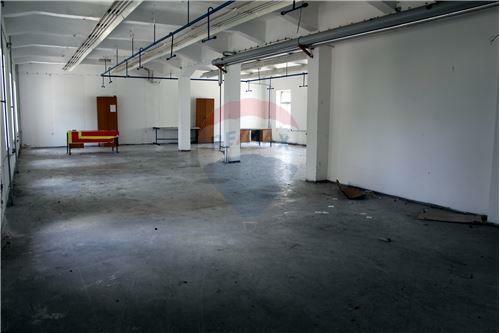 The factory building, itself, has huge space, it has been very well-maintained and it contains the rooms for the machines, offices and the storage space. With small investments it is possible organizing and starting the production in different sectors. 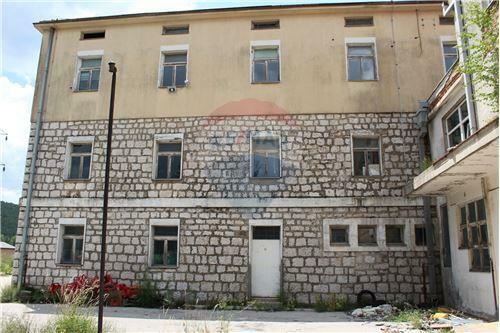 Niksic is a city rich in industrial tradition and highly qualified workers. 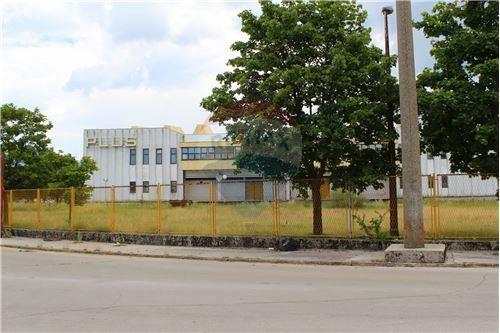 During the privatization, which is still in the process, many of the factories unfortunately went bankrupt. 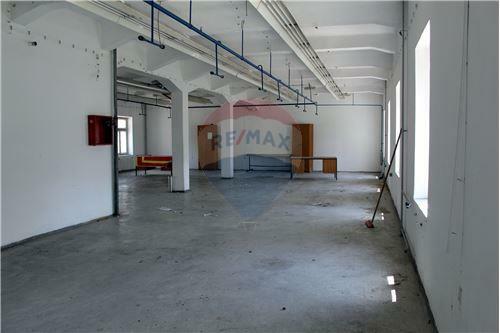 Spacious factory building with the surface of 1799 sqm for sale. 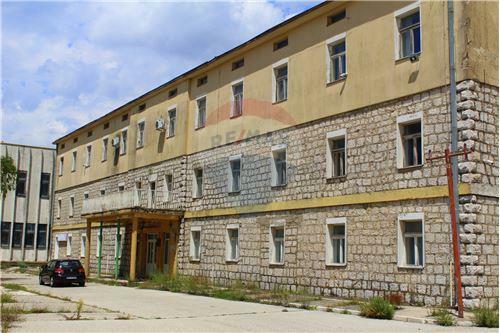 It is located in the center of Niksic, Rudo Polje and it is easily reachable with the asphalt road, as well as with the railway, which makes it perfect location for the future organization of the job in it. 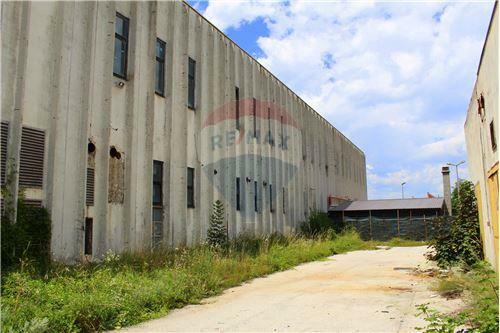 The building has been built with the strict plan, having the large parking space and just as big, space for loading/unloading in front of the building. 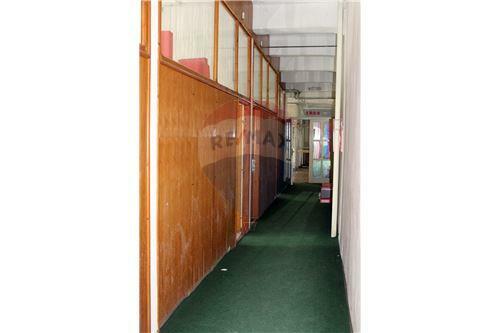 The factory building, itself, has huge space, it has been very well-maintained and it contains the rooms for the machines, offices and the storage space. 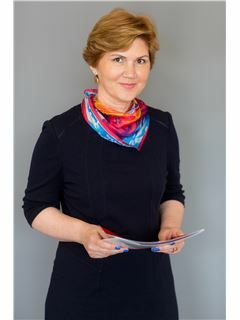 With small investments it is possible organizing and starting the production in different sectors.